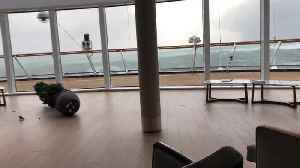 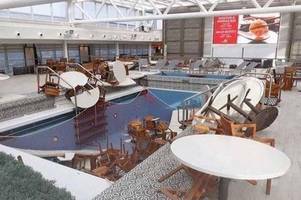 Within moments the vessel was veering dangerously from side-to-side, with furniture, including a heavy piano, sliding around as the Viking Ocean Cruises ship navigated choppy waters. 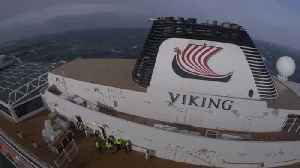 The Viking Sky cruise ship forced to evacuate nearly one-third of its passengers after it suffered engine problems amid stormy weather. 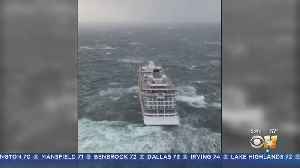 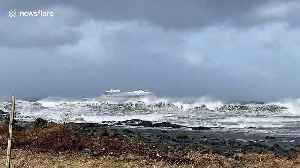 Cruiseliner Viking Sky faced stormy weather whilst being towed into Molde's port after losing power at sea. 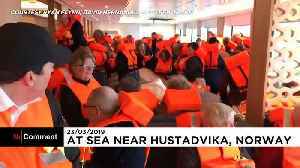 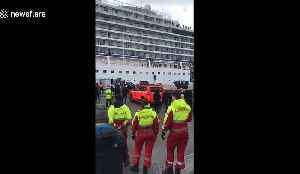 Video captured on Saturday (March 23) by an onlooker shows the cruise ship being slammed..
Norwegian rescue helicopters evacuated people from a cruise ship off the coast of Norway on Saturday, March 23, after the vessel lost engine power amid lashing winds and heavy seas, officials said. 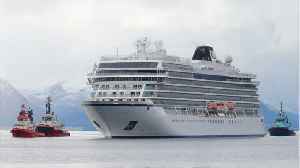 At..